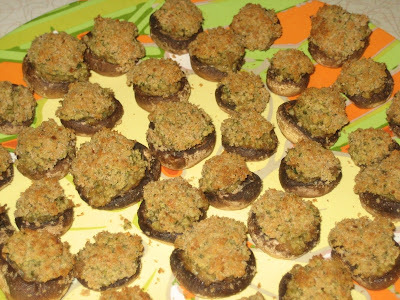 Stuffed mushrooms are probably the most widely produced party appetizer I can imagine. If they are made well, they are juicy and flavorful, stuffed with various options from plain old breadcrumbs or crushed crackers, to crab meat, sausage, chopped prosciutto, the works! 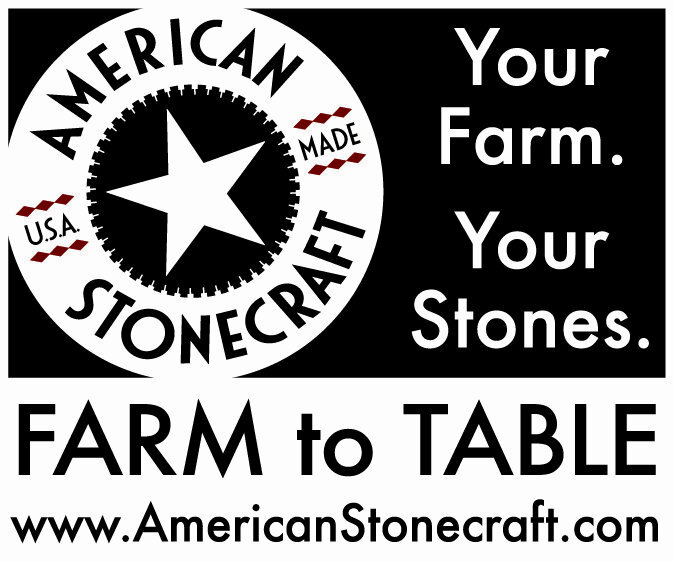 One of my favorites contains that treasured fromage known to all as goat cheese. This is a very simple recipe with spectacular results, and multiplying the recipe is so easy when hosting a larger event! Preheat oven to 400 degrees F. Lightly oil a rimmed baking sheet. In a food processor, pulse bread and garlic until fine crumbs form; set 1/2 cup aside. Add goat cheese, parsley, red pepper flakes and salt to food processor and pulse until combined. 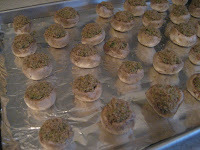 Spoon filling into each mushroom (I like to use my fingers for this, gently packing the filling into the cavities) and roll filled side in reserved garlic-breadcrumbs. Place on prepared baking sheet and bake until tender and lightly browned, 15-20 minutes. Yum yum yum. Things like this will get you in trouble because you want to keep eating, eating, eating! They're hard to resist, and the perfect size to pop in your mouth, haha. Goat cheese stuffed mushrooms is a great idea! Sounds excellent!